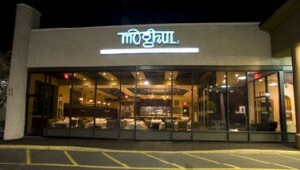 On Tuesday, September 15th, Joe Canal’s Discount Liquor Outlet in Iselin, NJ, will sponsor a special four-course family-style wine dinner at Moghul’s Indian Restaurant, 1655-195 Oak Tree Road, in Edison, NJ. The dinner will feature six wines of Alsace Willm; and the special speaker will be Paul Gumeny from Monsieur Touton Selections. 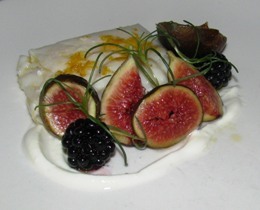 Seating will begin at 6:30 p.m. in the restaurant’s private dining room, with dinner following at 7:00 p.m.
Tickets for the wine dinner are $75.00 per person, inclusive of tax & gratuity. For more information, or to make reservations, please call Joe Canal’s at (732) 726-0077.